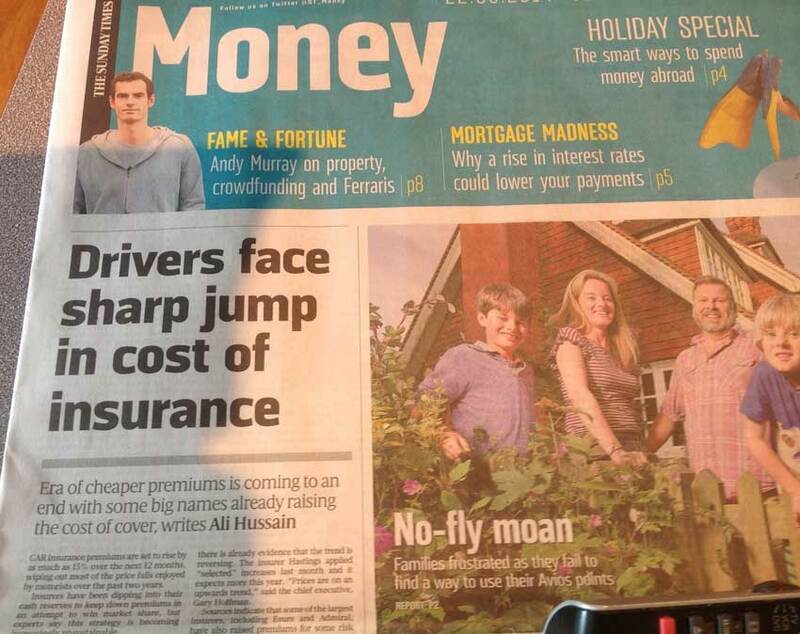 Car insurance premiums could increase by up to 15% in the next 12 months according to The AA. Savings from the personal injury reforms and tighter controls over inflated accident repair bills have not been as great as anticipated. For a competitive quotation contact us. 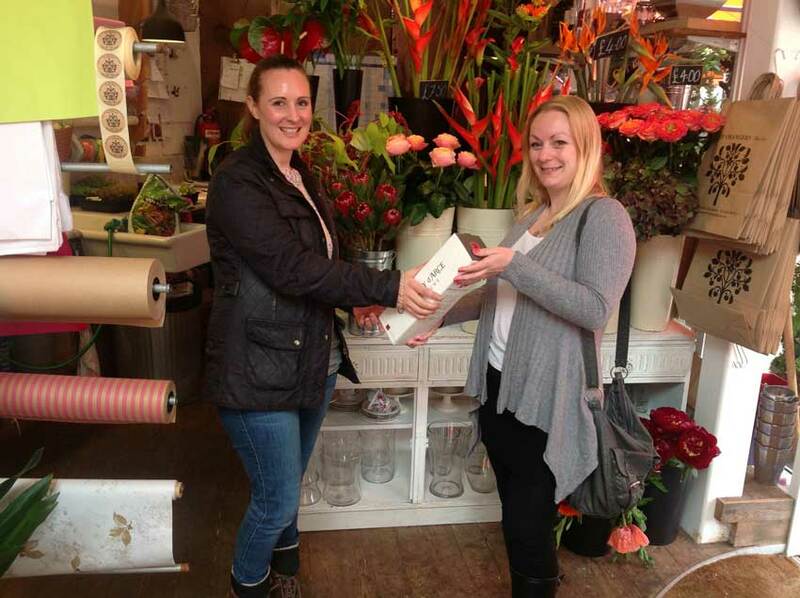 Claire Neale presents Gabrielle Robbins of Orangery Florists in Kenilworth with a bottle of champagne. Gabrielle recently attended The Wedding Fayre in Warwick and entered our prize draw. Good luck to Gabrielle and her partner getting married in August on the shores of Lake Como. 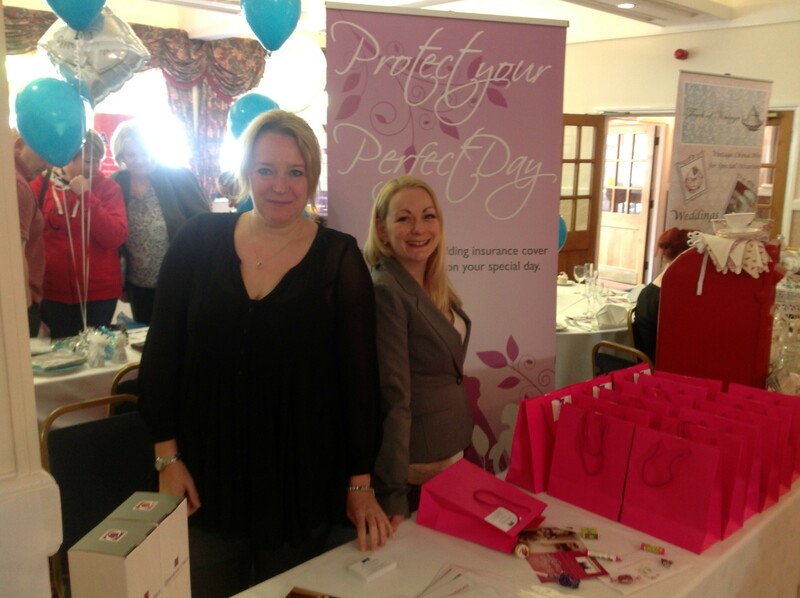 Contact Claire Neale for more information.